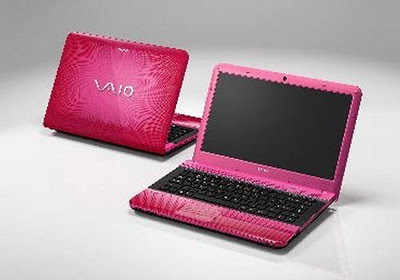 Sony launches two new models Vaio E Series. The new notebooks are available in denominations of 14 and 17 inches in different colors and are suitable for those who often uses photos, videos and movies in high definition. Under the body of both models are in fact the ATI Radeon 5000 series in tandem with 4 GB of DDR3 memory. Also handy buttons web, Vaio and Assist, dedicated respectively to surf the internet without turning on your PC, access to VAIO Care for the maintenance and diagnosis of the notebook and reproduction of photos, music and videos using Picture Motion Browser.